When you buy it, your couch has a very nice and neat texture but with time it loses its good looks, storing dust and other materials. The only option to restore it is by proper cleaning. When the sofa has a removable cover, the cleaning process is very easy because is made by using the washing machine, avoiding all the hassle. 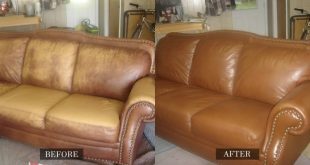 If you choose to clean your microfiber sofa, it’s good to know that you have two options at hand: if you want to get rid of the headaches you can call professionals who provide cleaning services but this is an expensive option. Less expensive way would be to clean the couch by your own but you should know this is a process not as easy as using a vacuum cleaner. It should be mentioned that stains are easier to remove when the solution you use is diluted with water. To remove dirt from the couch, we recommend using a clean white sponge because it will show you when you begin to remove dirt. 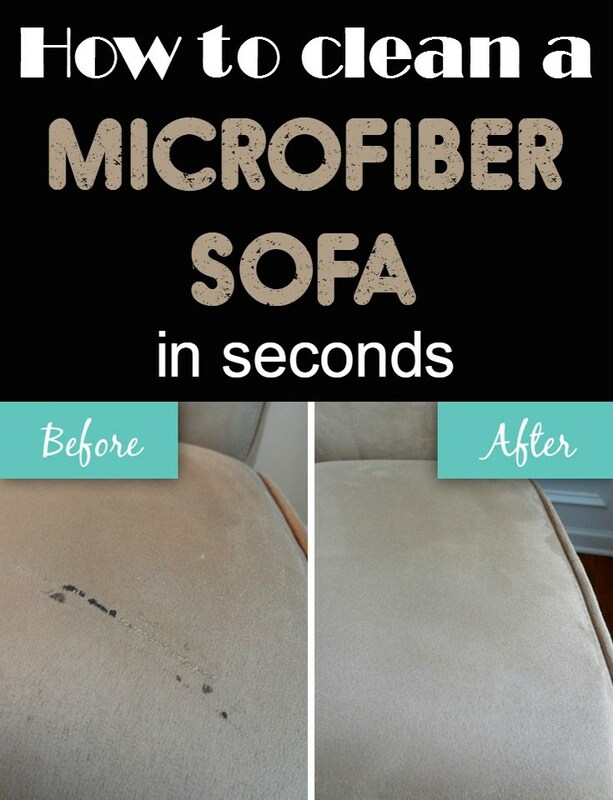 Isopropyl alcohol can be used for cleaning your microfiber sofa. It does the job very well because it evaporates quickly and, unlike water, alcohol does not stain the textiles. After you’ve used previously mentioned solutions or isopropyl alcohol, let the couch dry and then you can use a brush to restore cleaned areas using circular movements.